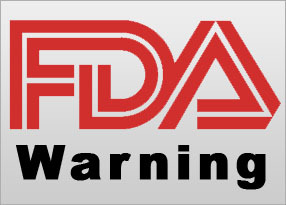 An FDA advisory panel has agreed overwhelmingly that evidence does not support some indications for systemic fluoroquinolone antibiotics. Data on the risks and benefits of the drugs do not support their use in acute bacterial sinusitis, acute bacterial exacerbation of chronic bronchitis in patients with COPD, or uncomplicated urinary tract infections. The 21-member panel voted unanimously that support for fluoroquinolone use in acute bacterial sinusitis was lacking. On the bronchitis/COPD indication, the panel voted 18-2, with one abstention, that evidence was insufficient. And for uncomplicated urinary tract infections, the vote was 20-1. A new bill in the U.S. House of Representatives would improve the quality of America's health care infrastructure by further integrating doctors of chiropractic (DCs) into the nation's official delivery and research networks. H.R. 3851, introduced by Rep. Gene Green (D-Texas), calls for the appointment of chiropractic physicians as officers in the U.S. Public Health Service (USPHS) Commissioned Corps. "A top priority of the American Chiropractic Association (ACA) has always been to increase access to and utilization of chiropractic services available through the federal government," said ACA President Anthony Hamm, DC. "The services of chiropractic physicians will be a tremendous value to the Public Health Service's Commissioned Corps and enacting this legislation will be another important milestone in the mission to fully integrate chiropractic care into the nation's health care delivery system." In September of 2015 the Office of the Inspector General (OIG) of the Department of Health and Human Services, a federal agency, released a report highlighting its evaluation of chiropractic claims and questionable and inappropriate payments for chiropractic services. This FINAL article looks at the CMS responses to the OIG’s recommendations. OIG Recommendation: Establish a more reliable control for identifying active treatment. CMS Response: CMS does not concur with this recommendation. CMS acknowledges the issue but notes that there are significant obstacles to developing a reliable control for active treatment. CMS will implement a program to prior authorization medical review of certain services provided by chiropractors as required by the Medicare Access and CHIP Reauthorization Act (MACRA). CMS believes this program will help to address the concerns OIG identifies in this recommendation. Prescription drug prices are getting more attention on Capitol Hill, with two senators from opposite sides of the aisle announcing plans to investigate, while House Democrats declared they were forming a task force on the issue as well. 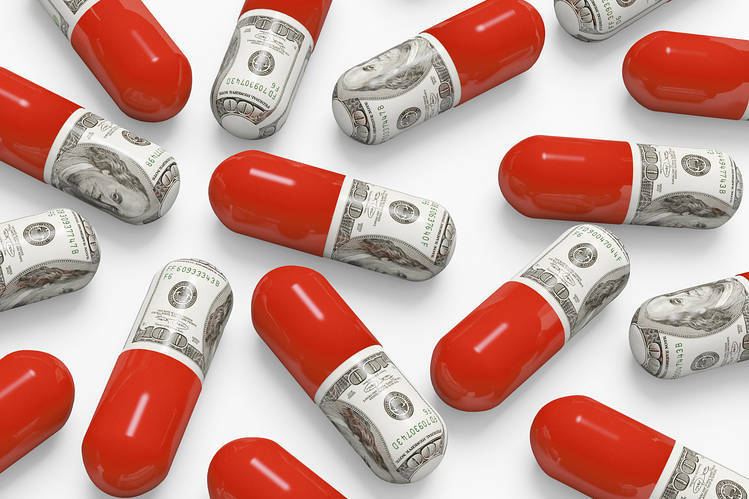 With the formation of the new task force and several related bills pending in the House, Rep. Peter Welch (D-Vt.) said the message to big pharma is clear: "The rip-off days are over." Sen. Claire McCaskill (D-Mo.) and Sen. Susan Collins (R-Maine) announced a bipartisan probe into drug costs. The senators are requesting drug pricing information from four companies whose products' prices have recently spiked. "We need to get to the bottom of why we're seeing huge spikes in drug prices that seemingly have no relationship to research and development costs," McCaskill said, in the statement. The new ICD-10 diagnostic codes that took effect on October 1 aroused fears. Five weeks into the ICD-10 era the word from all quarters of the healthcare industry is that other than for some hiccups, wrinkles, and annoyances, physician practices are successfully submitting claims with the new codes and getting reimbursed by third-party payers — so far. The Centers for Medicare and Medicaid Services (CMS) declared some preliminary good tidings about ICD-10 last week. From October 1 through October 27, the percentage of Medicare claims summarily rejected because of incomplete or invalid information, like a bad code, was unchanged from the historical baseline of 2%. During that time, the agency's Medicare administrative contractors (MACs) were processing claims for services rendered before October 1 and bearing the old ICD-9 codes, and for services rendered after the ICD-10 go-live date. Claims rejected because of invalid ICD-10 codes accounted for only 0.09% of all claims submitted. In addition, the percentage of processed claims denied for payment during that period — 10.1% — was just a tick above the historical baseline of 10%, according to CMS.